Qualification: Bachelors degree or global equivalent in Computer Science or related discipline. Masters degree or global equivalent a plus. Experience: Typically 2 or more years of experience (1 to 3 years with a Master's Degree) in software development, Level 2 Support or a related field. 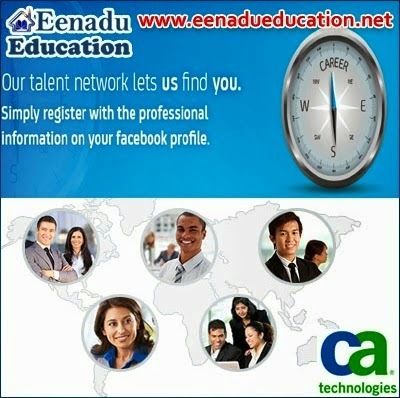 Qualification: Bachelors degree or global equivalent in Computer Science or related discipline. Masters degree or global equivalent preferred. Additional management or leadership training is beneficial. Experience: Typically 3 to 5 years of related professional project management experience. a) 4+ of experience in a related field for the role of Senior Support Engineer. b) Experience in product support, support on SAAS based products would be good to have. c) Provide on call/ email support to global customers. d) Strong experience in Technical troubleshooting and problem solving.